Gene F. McDermott, age 85, of Faribault, MN, passed away Wednesday, February 28, 2018 at his home. Mass of Christian Burial will be held on Saturday, March 3, 2018, at 11:00 a.m. at the Divine Mercy Catholic Church, 139 Mercy Drive, Faribault. Interment will be at the St. Michael's Cemetery in Farmington, MN. Visitation will be held on Saturday from 9:30 - 11:00 a.m. at the church. 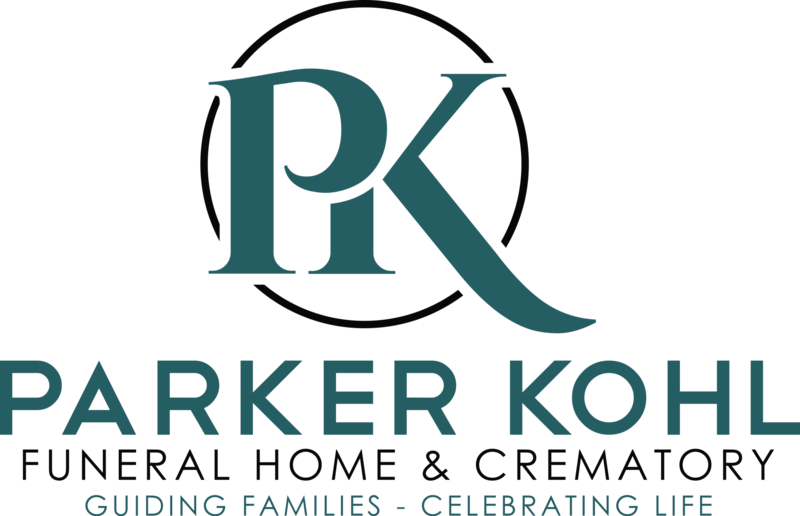 Arrangements are being completed with the Parker Kohl Funeral Home of Faribault. Gene Francis was born on August 22, 1932 in Farmington, MN to Robert V. and Evelyn (Grove) McDermott. He graduated from Farmington High School with the class of 1950. Following high school, Gene served in the U.S. Air Force stationed in Guam during the Korean War. After his military service, he attended Winona State University receiving a degree in Education. He furthered his education at Mankato State University with advanced degrees in Business Education. Gene initially was a teacher and coach prior to his role as Assistant Director at the Faribault Vo-Tech Institute. He especially worked hard to initiate the GED program in Faribault. 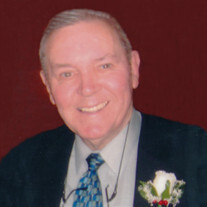 Prior to retirement Gene was the principal at Montgomery-Lonsdale High School. He also worked part-time for Burns and Sims Security at various locations including the Wilson Center, Multek Sheldahl Corp, and Paisley Park. Gene and Marilyn (Wendy) were married in 1959 at St. Michael's Catholic Church in Farmington and enjoyed 58 years of marriage. Gene enjoyed spending time with family and friends at the family cabin at Shields Lake. He was an avid sportsman enjoying pheasant hunting with his dogs, and snowmobiling with family and friends. Gene enjoyed playing and watching sporting events, especially the Vikings and Twins. He is survived by his wife, Marilyn (Wendy); children, Jane, Judy, Mary, Joan, and Mike (Tonya); grandchildren, Beth (Andrew), Andy, Peter, Katie, and Shelly, Sam and Shawn, Kara (Brian), David, and Miles and Lily; great grandchildren, Noah and Knox, A.J. and Annabelle, Navannah and Landynn, Izabel, Madeline, and Sophie, and Ben and Alex; and many other relatives and friends. He was preceded in death by his parents, Robert and Evelyn; brother, Robert McDermott; and sister, Blanche Boley.